As every gamer knows, it’s often the simplest games that are the hardest to put down. Just as the likes of Tetris and Minesweeper never really go out of style, the simplicity of bingo made it a huge hit from the outset and saw it sweep around the world, winning fans who would play it, on and off, throughout their lives. But how did it get started? 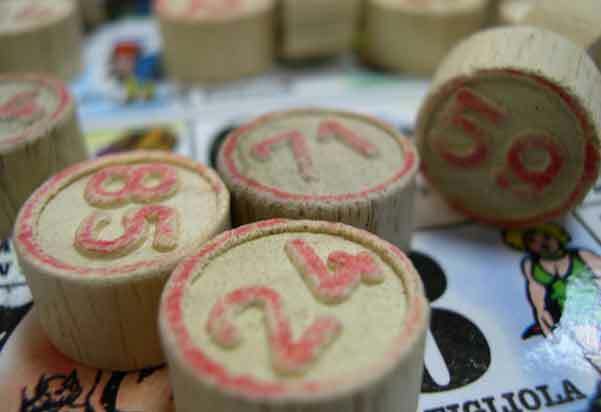 The first version of bingo was created in 1530 when the organisers of Italian lottery Lo Gioco del Lotto d’Italia decided to try to make their weekly game more interesting. The result was so popular that the same game is played to this day, and is now worth around £48m a year to the Italian economy. A little over two centuries later, the game was adopted by the French and became a craze among the educated classes, who called it simply lotto and gradually introduced it to other areas of Europe. In Germany it was adapted to create an educational game where the numbers had to be worked out by solving puzzles or answering questions. 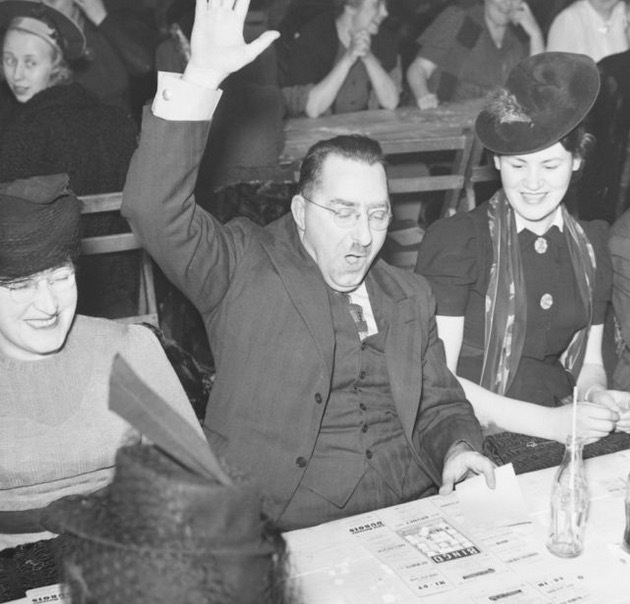 Bingo reached America in 1929, becoming popular at farmers’ markets where games often took place alongside the trading. Because beans were used as counters to mark off numbers, it became known as beano. New York toy seller Edwin S Lowe renamed it bingo after mishearing a winner’s cry, and quickly understood its mass market potential. He brought in a mathematician to help him create more varied bingo cards. Because of the simplicity of the game, he was unable to prevent other people from making and selling it too, but contented himself with the knowledge that he had made a contribution to something so many people enjoyed. Where the game really found its heartland, of course, was England. It was during WW2 wartime there, stress levels were high and nobody had very much money. The arrival of a game that was simple and inexpensive to play, and that provided an opportunity to get together and have fun was just what people needed. Soon the game boomed, with dedicated bingo halls opening up all around the country, and it became a national obsession – as much a part of the English character as fish and chips or a nice cup of tea. In recent years, the bingo halls have declined, but this doesn’t mean that bingo has become less popular – to the contrary! It has simply moved into new territory, with online sites like www.mirrorbingo.com/bingo making it possible to play anytime, anyplace, anywhere! The huge variety of games available has seen it attract huge numbers of players who would never think of themselves as gamers, and it has drawn in new fans from the traditional computer gaming world. With so much appeal and such a knack for adapting to changing circumstances, bingo seems set to stay with us for a long time to come.